Are you stuck determining the next steps in your business? You’re in the right place. Below are 5 of our most popular guides for tackling tough marketing challenges. From learning what’s trending this year in digital marketing, to improving your marketing copy for better engagement, there are 4 guides below which are absolutely FREE to download. 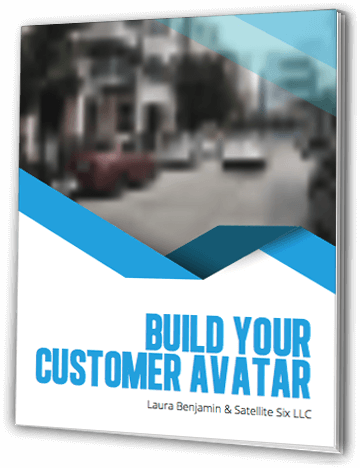 Our Customer Avatar tool is the best way to get started. 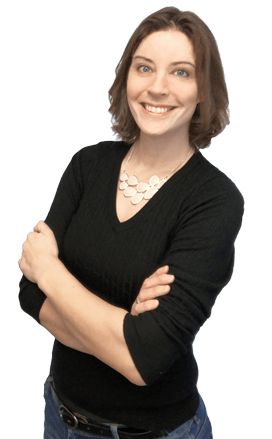 We use this tool with ALL our clients to build amazing, engaging marketing from the ground up. What are you waiting for? Start learning what you can do to have a greater impact with your brand and digital marketing! The world of marketing can be challenging. Not sure where to begin? We're eager to help. If you have any questions about branding, marketing, or how marketing can grow your business, visit our Contact page and let us know. Even though we specialize in some industries, we have worked with a wide spectrum of industries, including education, financial, home services and more to drive their business growth through better marketing. We offer a free consult to anyone struggling to set and meet their marketing and business growth goals. READY TO DISCOVER YOUR OWN BLUEPRINT TO SUCCESS? Satellite Six's unique Success Blueprint process gives you the custom analysis and tools you need to make smart marketing decisions. Find out what's possible! Since 2010, we've helped countless clients kickstart their marketing efforts and see real results. Whether it's increasing brand awareness or growing lead generation we can help you achieve your growth challenges and achieve your goals.